This firm has been dealing with international tax issues since the 1980's, we are very familiar with the rules, laws and procedures involved. 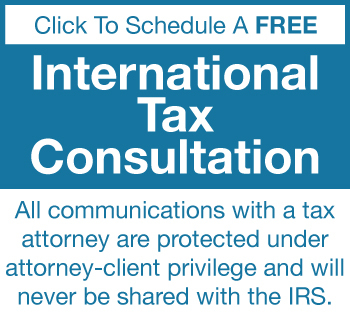 To deal with international tax issues, you need a tax attorney to guide you through the rules and regulations set forth by the US. However, you must also have a professional in the other country that knows their rules and regulations, or have a firm understanding of what the rules and regulations are in that other country in order to develop the best strategy and attain the best result. We have successfully resolved numerous international tax cases in many different countries navigating the US rules and regulations and resolving them favorably with foreign income and assets in Switzerland, European Countries, the Carribbean and Asia. This is where the IRS audits US citizens, resident aliens and individuals that comply with the substantial presence test in order to ensure that they comply with the rules and regulations here in the United States. 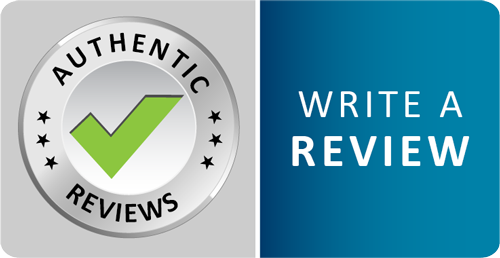 We have resolved many international tax cases over the past 25+ years, which has given this firm a tremendous understanding of international auditing standards. We know what the IRS is looking for and we know how to present an international tax case in a light that is most favorable to the tax payer. The Tax Lawyer, William D. Hartsock Tax Attorney Inc. is a firm comprised of tax attorneys, enrolled agents, CPAs and tax preparers, all with experience in dealing with numerous foreign countries providing global tax services. Whether navigating international tax audits, filing the FBAR or helping clients enroll in the voluntary disclosure program, we truly are global tax experts. US citizens, resident aliens and individuals that comply with the substantial presence test are required to report world wide income. This means when income is earned in a foreign country, that income must be reported to both the country where the income was actually earned and reported to the IRS. However, in order to prevent double taxation, the US gives a foreign tax credit wherein any taxes paid in that foreign country are applied against the taxes that would be due in the US on the total taxable foreign income. Therefore, the foreign tax credit would be equal to the amount of tax that was paid to the foreign country. Example: If you were to earn $100,000 in a foreign country, and the tax rate in that country was 20%, then you would pay $20,000 in that foreign country. Also, if the applicable US tax rate based on your circumstances was 32% then the total tax that you would owe the IRS would be $32,000 minus the foreign tax credit of $20,000 (that was already paid in the foreign country). This would leave you with a balance of $12,000 that would be due in the United States to the IRS after having applied the foreign tax credit. 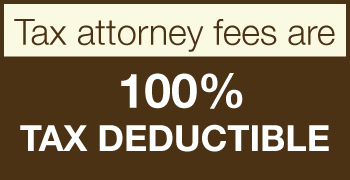 We deal with international tax cases in many different countries on nearly every continent. This is a very complex area of tax law because we must reconcile US laws with laws in other countries that were never intended to reconcile. Therefore the practice of international tax law is one of many areas of expertise and requires attention to a vast amount of intricacies with incredible attention to detail... a specialty of this tax law firm.